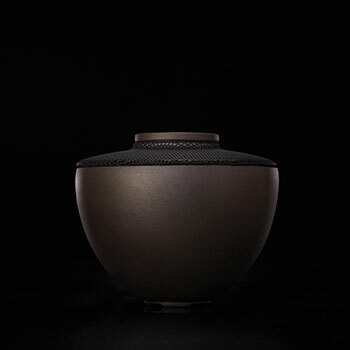 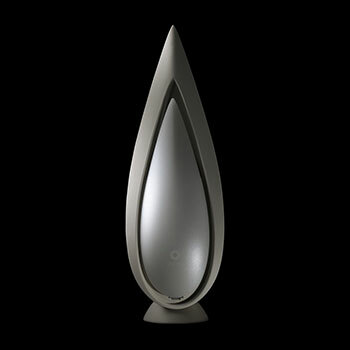 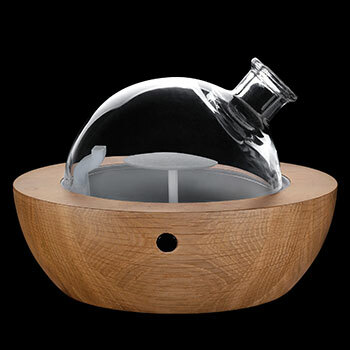 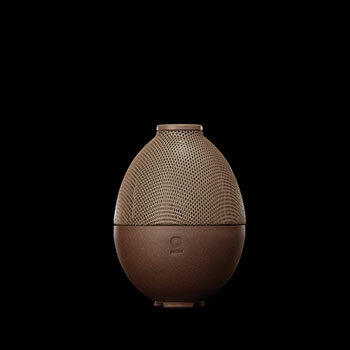 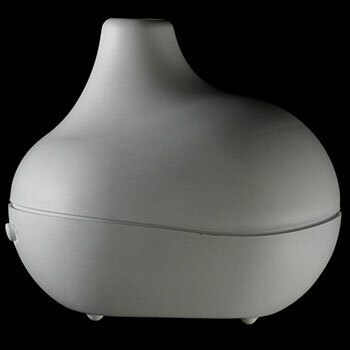 Create moments of peace and harmony for mind, body, and soul with Puzhen Life's Lotus aroma diffuser. 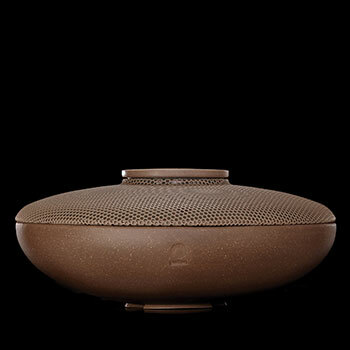 Its design is extracted from the natural petal and leaf of the lotus, a symbol of purity. 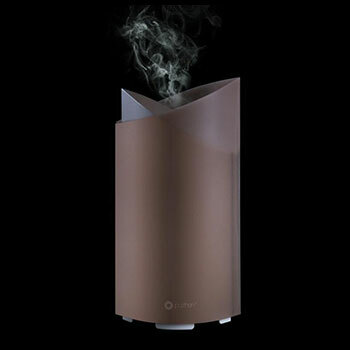 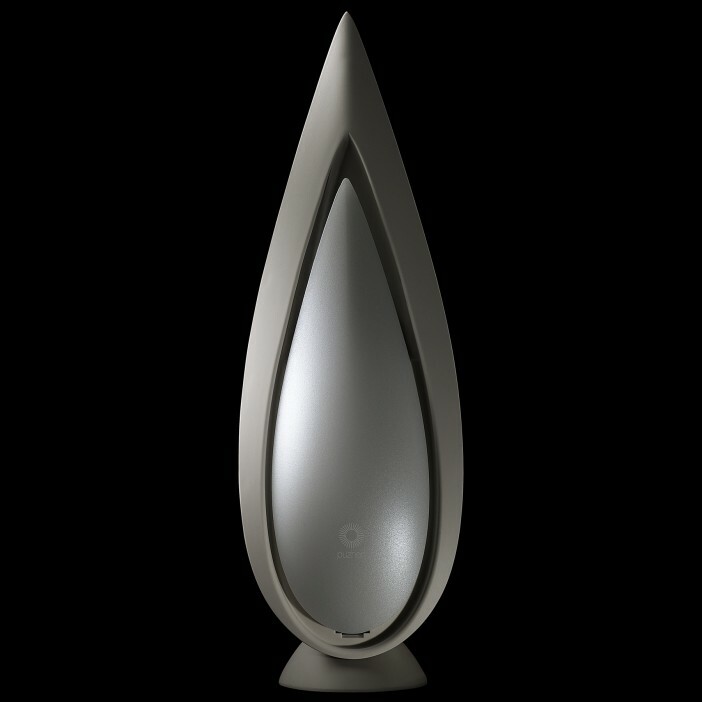 Lotus uses highly efficient ultrasonic and filter technologies to diffuse essential oil, atomizing it into minute ion particles and active oxygen anions. 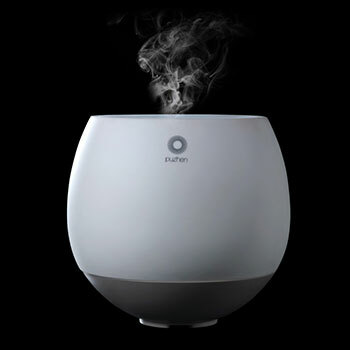 With Lotus, the essential oil’s active ingredients are fully discharged and more easily absorbed by the human body than conventional diffusers. 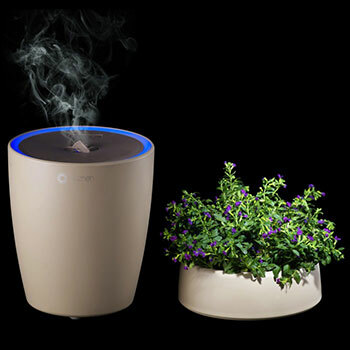 The result - better quality air and a relaxing, refreshing ambiance. 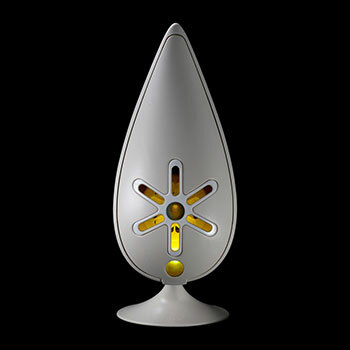 Just add water and favorite oil, plug it in, and enjoy!